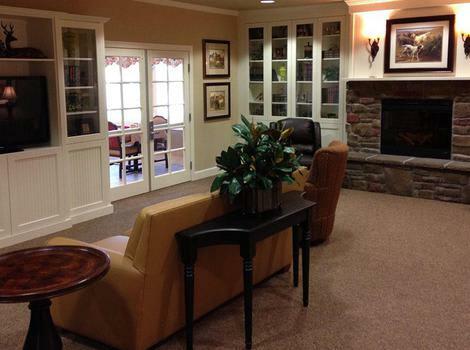 At Prairie Meadows Memory Care in Omaha, NE, we take the business of aging seriously. 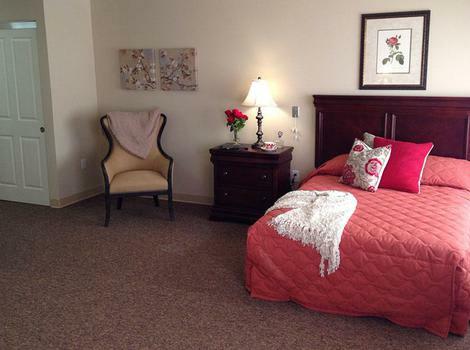 The level of care we provide and the services offered in our community are unmatched in Omaha. 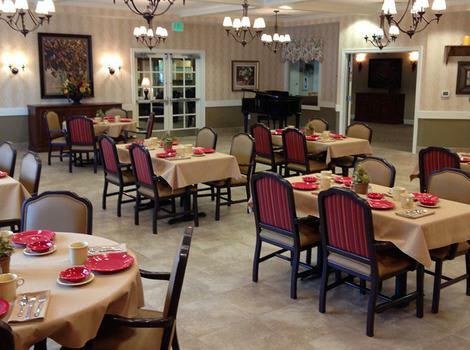 In addition to the outstanding care and services we provide, we strive to make the aging process more meaningful and enjoyable for the dementia residents in our care. Our professional staff undergoes continuous training to address the diverse needs of our residents. This is a nurturing environment where individual needs are taken seriously. Our approach is tailored to include family and friends as part of the specialized care team, ensuring the comfort of your loved one. 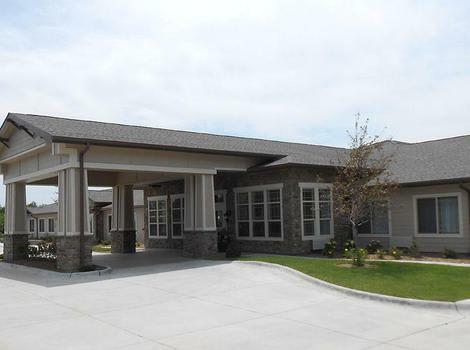 As part of the Meaningful Moments® program, the caring staff of Prairie Meadows Alzheimer's Special Care Center is committed to learning about your loved one’s life story. 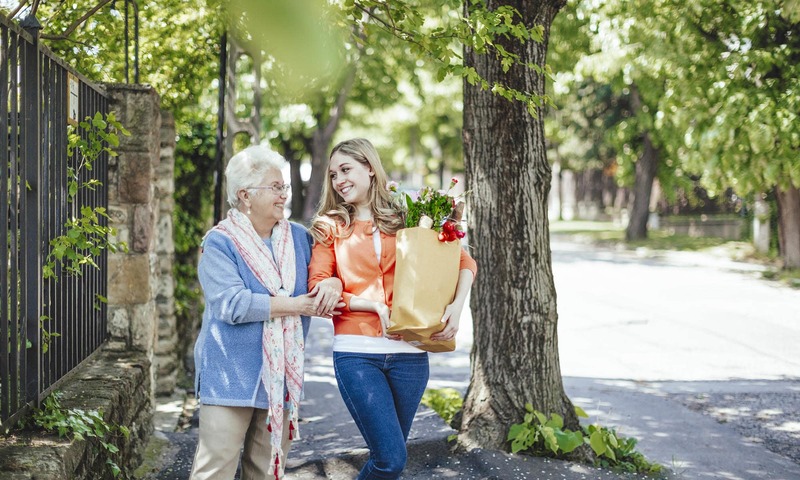 By honoring your family members journey, our staff will develop a unique care plan to meet physical and cognitive needs as well as social, emotional, mental and spiritual needs. 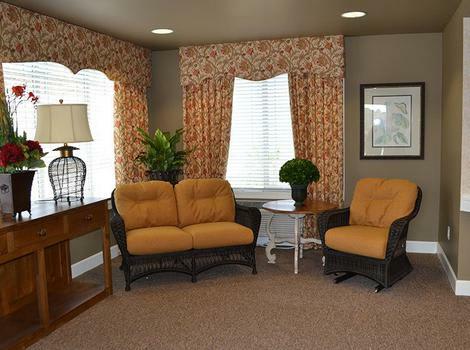 We believe that past patterns create comfort; therefore, we rely on partnerships with families to help us learn how best to meet resident needs. Whether planning for yourself or a loved one, we understand that choosing the right residence is an important decision that requires your thoughtful consideration. Please contact us with your questions. 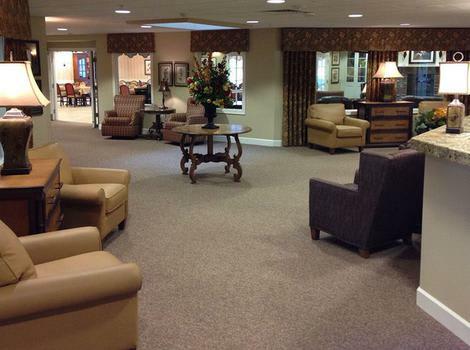 We’re here to help you find comfort.